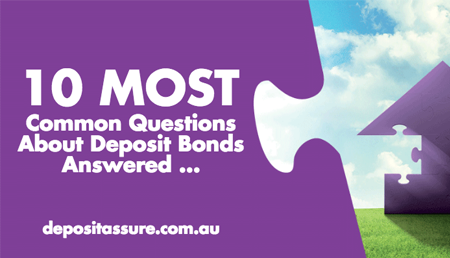 What supporting documents do you need to get a deposit bond? Why do you need them? And how do you supply them? 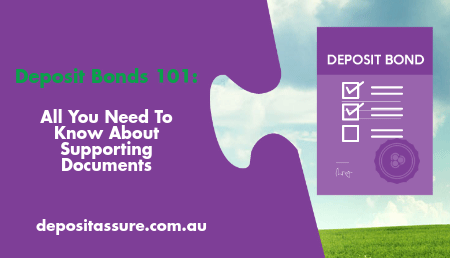 Find out everything you need to know about supporting documents in this guide. 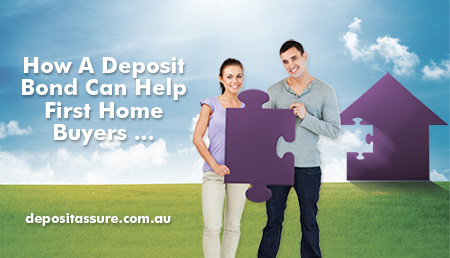 Got the cash for the deposit but can’t get to it in time? We’ve got the lowdown on 3 potential solutions. 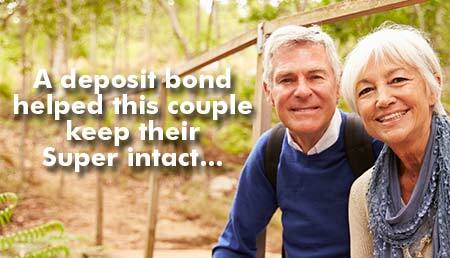 Are you a first homebuyer wondering how a deposit bond can help you? Not sure what to do next? Read on.. 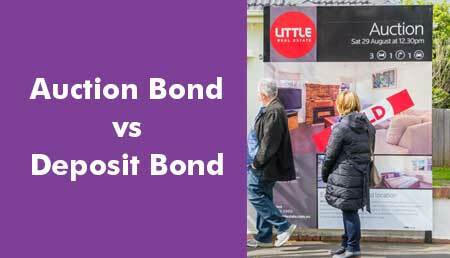 There are a few differences between auction bonds and deposit bonds that matter. 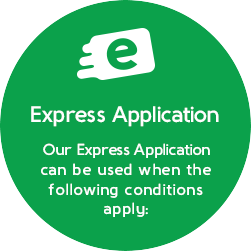 Choose the right one now and you could save time and hassle down the track – not to mention get ahead of the competition. 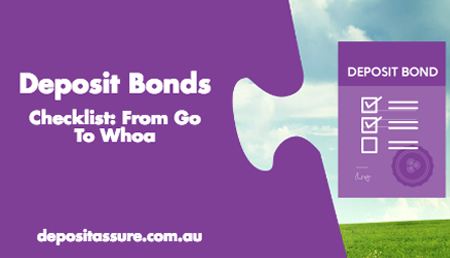 From application to closing, we walk you through what you can expect during the deposit bond process. or other proof of funds like a sale contract. 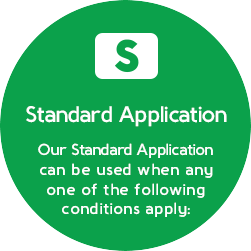 Purchasing in a Super Fund, Company or Trust. Want to get out of renting for good? You’re not alone. 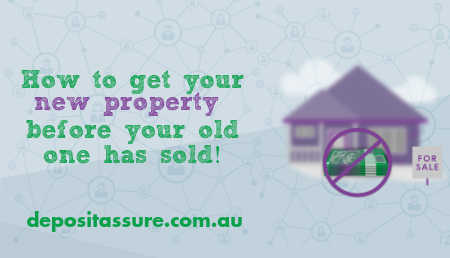 Buying a home is now on the list of top New Year resolutions for Australians.